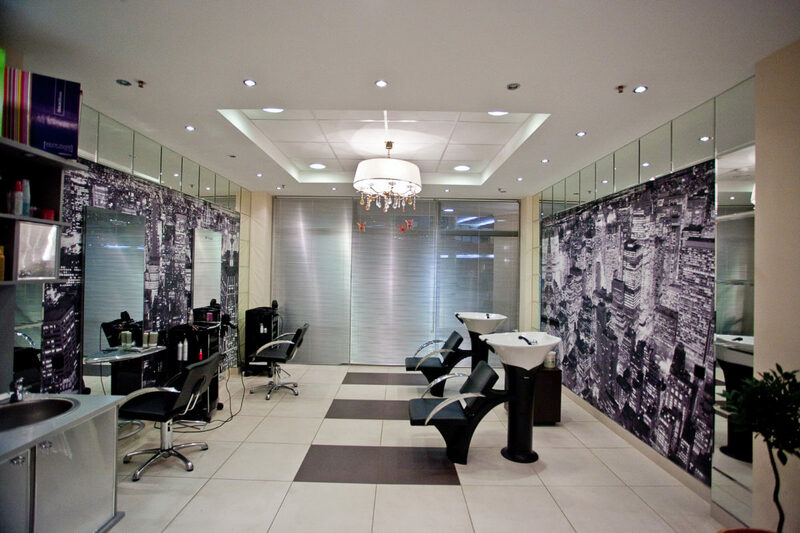 Full-service beauty salons need a simple yet robust system to keep all aspects of the business aligned. From hair care, nail care and hair removal to tanning, there’s much to keep track of. With so many different departments, it’s impossible to run a business smoothly without some type of tracking system. Using an electronic system will allow you to track everything you need, even on-the-go. We’ve run into beauty salons that are still using a manual paper appointment book system. When you look online at these beauty salons’ customer reviews, the number of complaints are staggering. Many of the complaints reveal that the beauty salon is disorganized, their employees are overbooked and their payment systems are unreliable. But it doesn’t have to be that way. Beauty salons can have an affordable online system option fully customized to their needs and the needs of their customers. Rip up the paper and go digital. Your business will thank you for it!